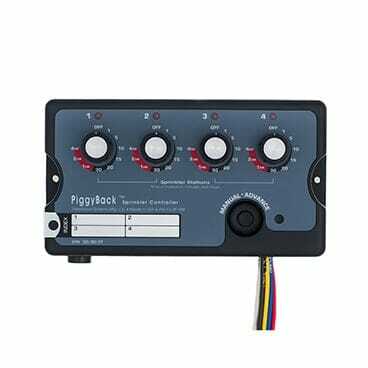 Connect two valves on one set of wires and control each valve separately from the controller. 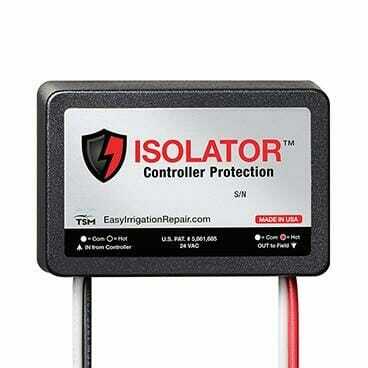 Waterproof and designed to withstand the harsh cold and hot environment in a valve box. 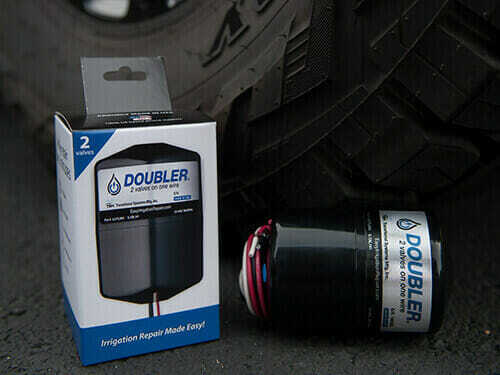 Doubler is easy to install and takes less than 30 minutes. 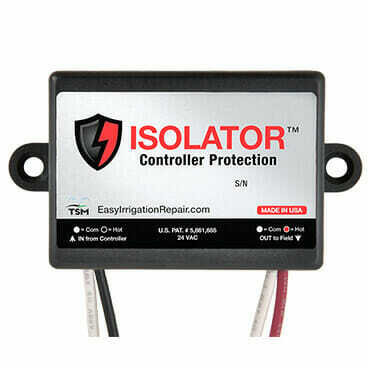 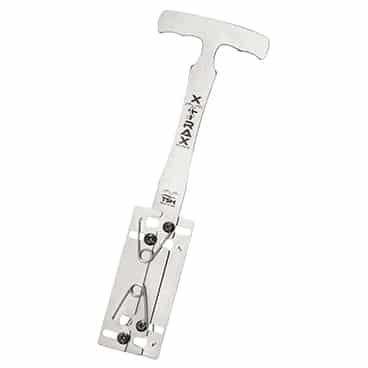 Watch the video in the How to Install section on this page to learn more. 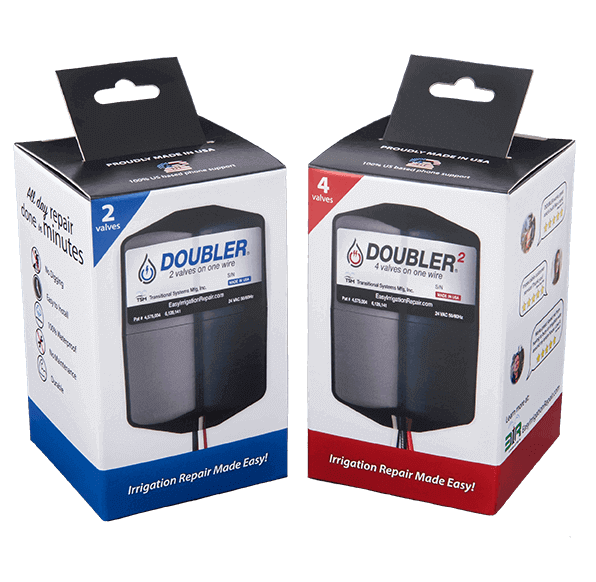 Doubler can be installed any distance from the controller making it ideal for large yards, golf courses, parks, and fields. No need to dig and find broken valve wires. 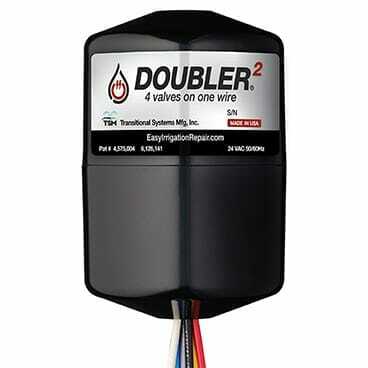 Doubler connects two valves on one set of wires.